Marketed as the world's premier men's television channel, Paramount TV is so much more. 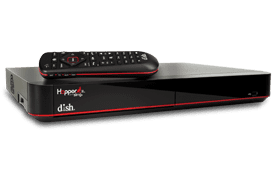 Found on DISH Network satellite TV, the channel features encore presentations of a variety of popular prime time dramas as well as original programming. It is also home to Impact Wresting.